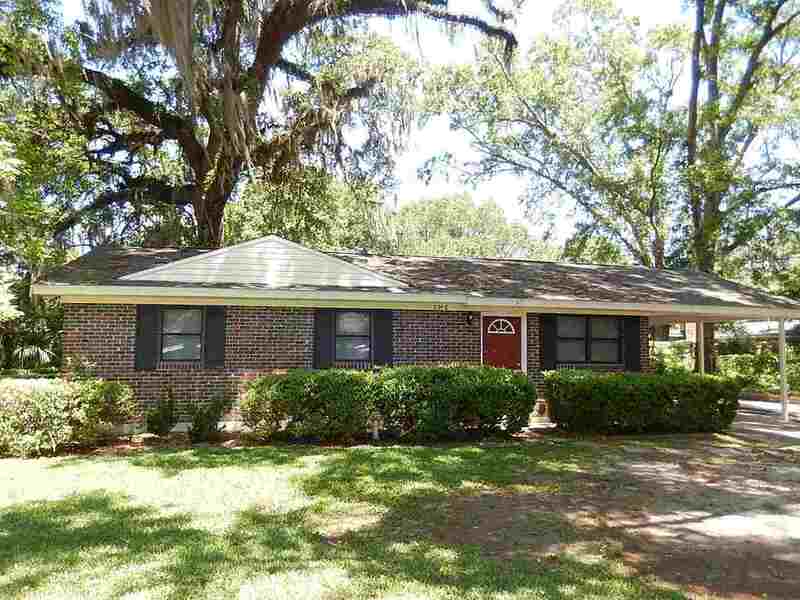 AWESOME 4/2 w/ Fenced Yard & Carport! No Carpet! Avail August 1st for $1275/month! You will love this wonderful house in a great location! It has tile floors throughout the living space, laminate wood floors in the bedrooms, black appliances (fridge will be installed soon), enormous master with walk in closet, redone shower with tile surround, and more! There is a carport, inside utility room with washer/dryer hook ups, and fenced yard! Excellent location walking or biking distance to FSU/TCC, shopping, restaurants, and night life! Minutes to downtown and state offices. Available now for $1275/month!